While you’ll need to venture further north than the Algarve for any real chance of snow, Portugal knows how to throw a Christmas party with the emphasis on love rather than money. If you have never spent Christmas in Portugal, you’re probably a little unsure of what to expect. Especially in the Algarve region, which generally conjures up images of sun, sea and sand – not snowflakes and tinsel! Even frost is virtually unheard of in the Algarve, and there hasn’t been snow in the southern Algarve since the 1950s, but further north there’s already been snowfall this year and mountainous regions see snow every few years. If you want a guarantee of the white stuff you can go skiing in the Serra da Estrela region. Portugal loves its Christmas decorations and does them superbly. Town centres and shopping malls are always well decorated and roundabouts tend to be adorned with fairy lights and twinkling “boas festas” signage. There’s certainly no need to worry that a festive season in Portugal won’t feel like Christmas. Portuguese Christmas feasting is something special. Roasted chestnut stalls appear in town centres from November and do a roaring trade. Then there are all the cakes, including the fruit-studded bolo rei, far better purchased from an independent bakery than a supermarket. Christmas day turkey has taken off as an adopted tradition in Portugal, but it’s equally all about the fish and shellfish. Lobsters, king crab legs and giant prawns begin to grace fish counters in December, joining the clams and the smaller prawns that are available all year. Then, of course, there’s the bacalhau (salted cod). For most Portuguese families, it’s the Christmas bacalhau meal, usually served at midnight on Christmas Eve, that’s the main food event of the season. Portuguese Christmas feasting is something special. Roasted chestnut stalls appear in town centres from November and do a roaring trade. Christmas is rather less materialistic than in some countries, a welcome relief for many of us who have enough “stuff” thanks very much! 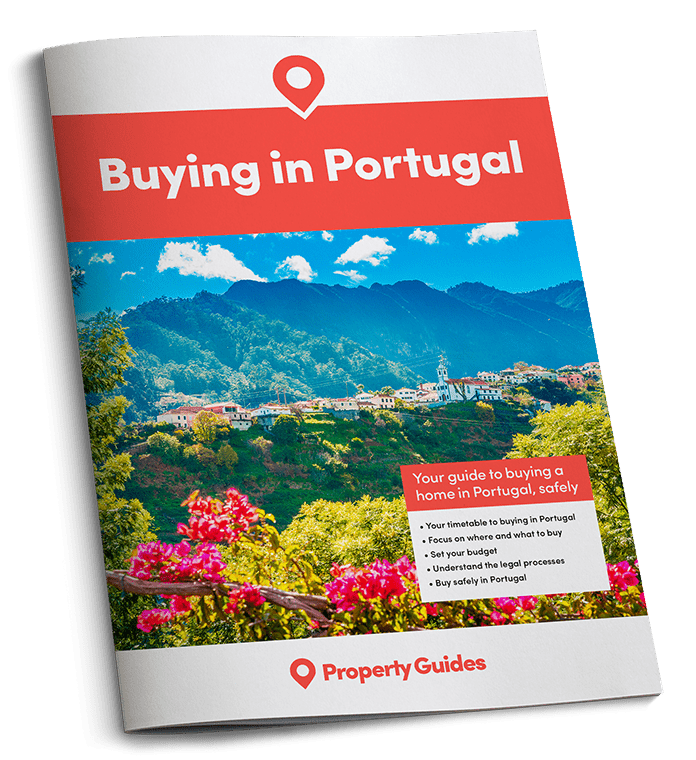 Gifts are still exchanged (albeit on Christmas Eve and not Christmas Day), but past reports have shown the Portuguese don’t spend vast amounts on them compared with other European counterparts. 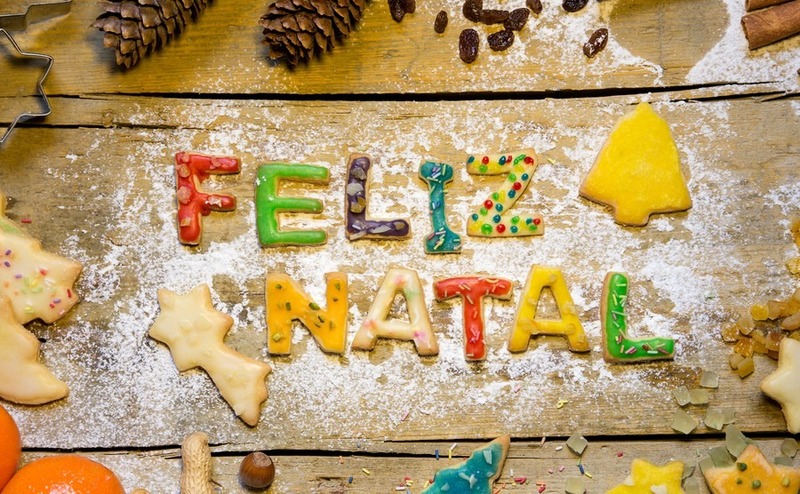 Instead, people in Portugal take time out to spend quality time with friends and family, and exchange thoughtful (often homemade) small gifts, including crafts and food items. 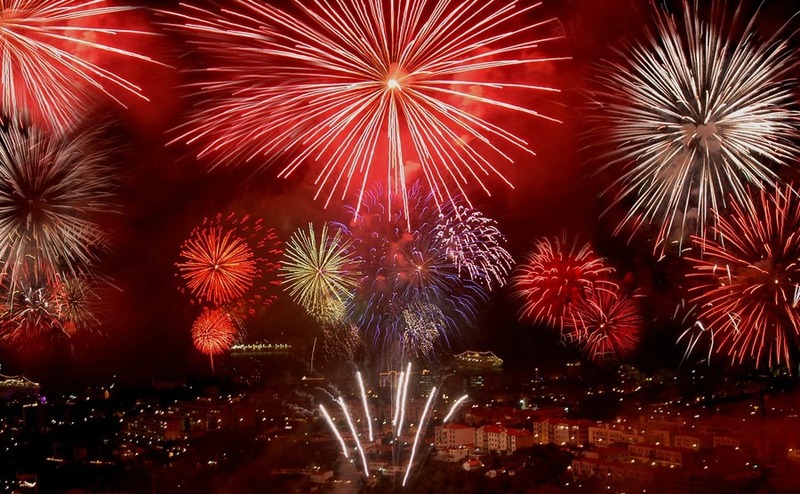 Once Christmas itself is out of the way, all attention turns to New Year – a big event in Portugal, and one marked in most towns by huge firework displays. While individuals can buy fireworks in the UK, this isn’t the case in Portugal, so the only place to see them is at organised displays. Huge displays go on and on, often set to music and bookended by performances by bands and DJs. The celebrations typically continue well into the early hours and then in many towns, it all happens again on New Year’s Day too!